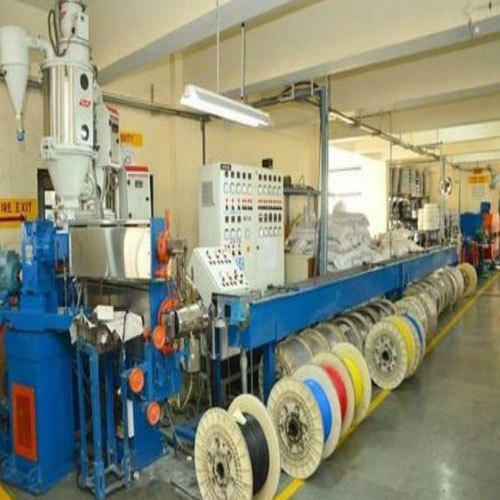 Our company has gained name and fame in presenting Electric Cable Making Machine. We are the leading Manufacturer of Cable Machine, PVC Machine, PVC Pipe Machine and Wire Machinery. These products are manufactured as per the requirement of our clients.